When it comes to business, employee expense tracking is one process that can quickly become the bane of the business owner’s existence. Manually tracking employee expenses is a complete waste of time, and that is never going to change. With the use of innovative technology, a prepaid card to each contractor and employee at your business. 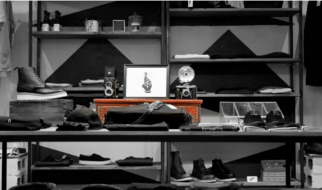 Reduce organization drag resulting from dependency on Cash without creating a bank account. Technology, like expense management apps with an integrated prepaid card for business, you may never have to chase employees for their expense reports or receipts again! Coupled with expense management software, business prepaid cards provide an alternative approach that business owners can find useful and practical. Prepaid corporate cards with stored value, underpinned by easy-to-use mobile app interfaces, can provide simple and safe expense management facilities – suitable for all kinds of businesses. With a prepaid card alternative, an owner or designated administrator can distribute and track company funds to any employee prepaid card. Funds can be added or removed instantly from each card and the whole process can be conducted online or through a service provider’s mobile app. Other payment options, like traditional corporate credit cards, can manage some of the ambiguity of employee expense management, but these payment options can come with their own set of challenges. For example, while there may be an established credit limit, an individual employee still has the ability to make unauthorized charges or to spend more than expected. This can pose a serious problem for company owners and managers as they work to manage business expenses. One solution may be to find a flexible payment and expense management system that empowers employees. The use cases above may have differing requirements, but the same underlying features are leveraged effectively. These enablers can be advantageous across many sectors. Consider truck drivers heading across the country who need food, diesel, and stay for a four or five-day trip. In sports arenas, stadium managers need flexible expense management to keep the place stocked with supplies, merchandise, and other concessions. 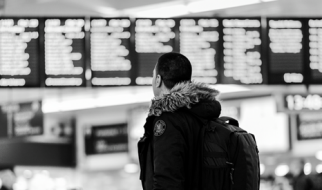 Across India, travel and expense management officers are turning to prepaid cards to help limit costs and reduce the exposure of credit cards for employees who travel regularly. The prepaid card model, with a flexible on-line and mobile interface for instant reporting and top-up facilities, fits well into businesses’ expense policies no matter their size. No time is lost to paper expense tracking, no funds are misplaced or go missing, and risks and liabilities are greatly reduced. Prepaid transactions can be tagged and categorized for simplified reporting and analysis, and receipts can be electronically attached from a phone, with all the data uploaded into the business owner’s preferred accounting software to simplify tax reporting. 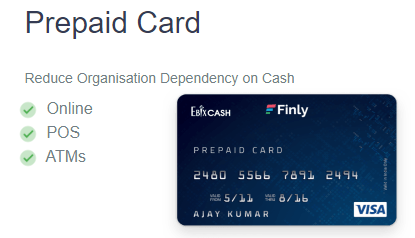 Finly’s expense management solutions, including Finly business prepaid cards, can be put in place when a lot of business expenses are happening. 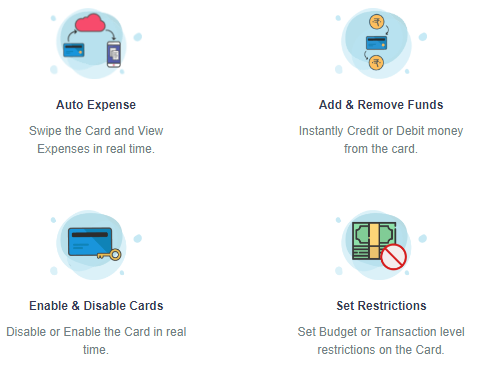 Advantages like pre-set spending limits, the ability to set managers as admins on accounts to control expenses and purchases, and built-in security features to freeze and unfreeze cards as necessary, make prepaid business cards a good choice for business of all sizes.